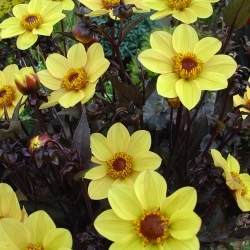 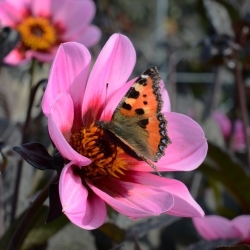 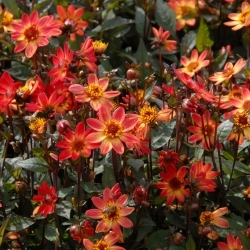 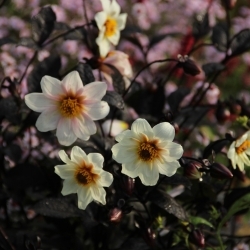 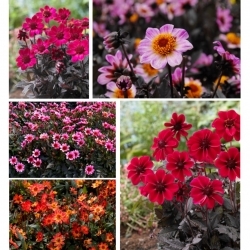 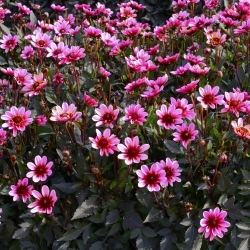 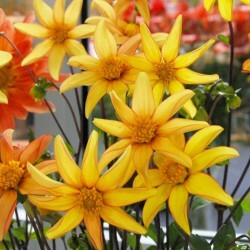 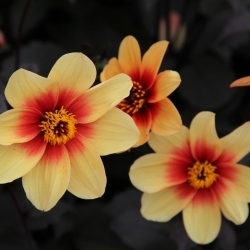 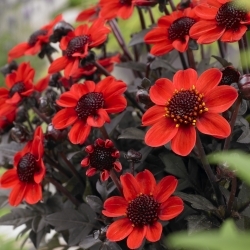 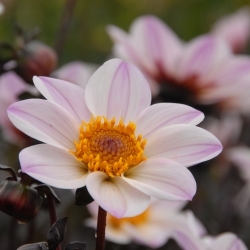 Cheerful coloured, single-flowered dahlias with mostly dark foliage. 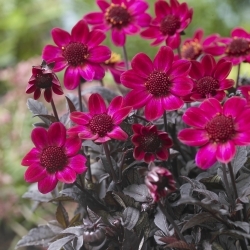 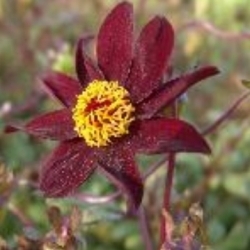 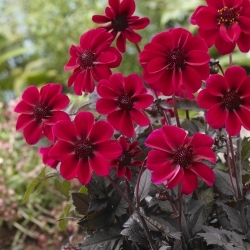 The Happy Single collection is also included in this category; selections with brown to deep purple coloured foliage. 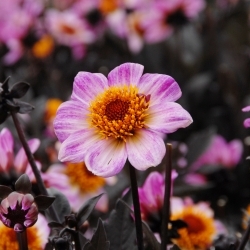 The flowers have dark hearts. 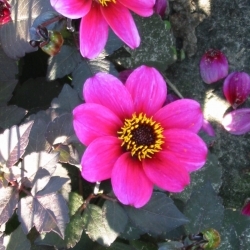 Flowersize 10 cm.